Study Subject: Scholarships are awarded in the fields of Business, Creative practice, communication and design and Science and mathematics. Nationality: This scholarship is open to international students. English Language Requirements: Students must meet minimum English language entry requirements for the degree program. 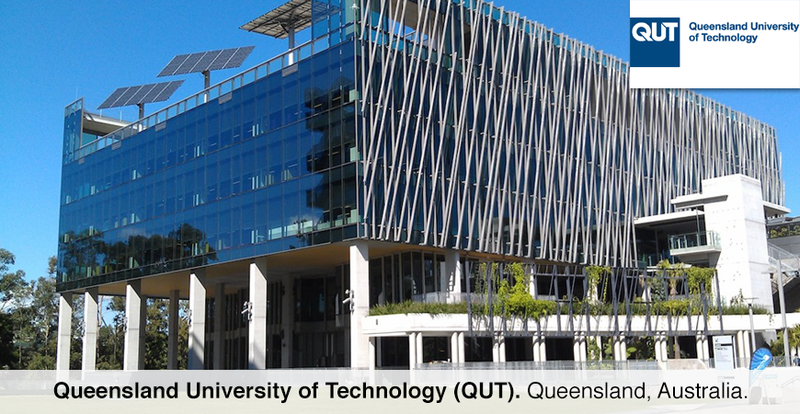 If you complete a QUT pathway program for the purpose of satisfying QUT English language requirements, you may be eligible for this scholarship once you start your degree program. How to Apply: You do not need to apply for this scholarship.